How do we serve those in Pacific Beach (PB) and San Diego? Students Without Limits was started in 2012 by parishioners Kevin and Amy Scully and supports traumatized children separated from their parents by providing legal and mental health support. They accompany children through the trauma of ICE taking their mom or dad and connect them with critical resources. They also guide DACA youth through the college application process and through to college graduation. They do this through year-round in-school support groups called "little family meetings" at 13 local high schools. 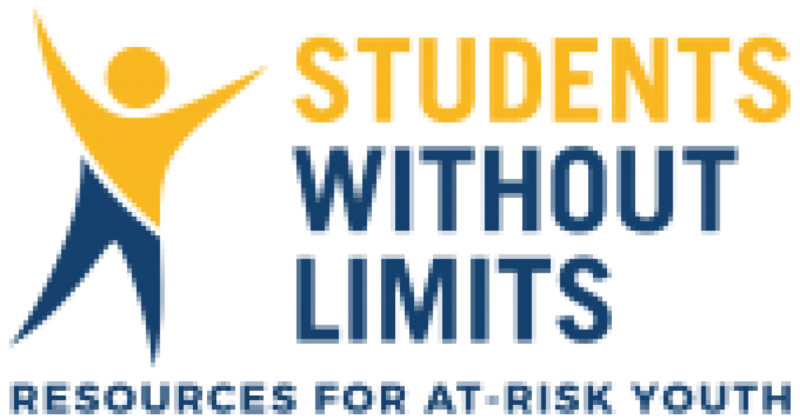 To learn more about Students without Limits click the icons below.